With declining production, the $360 bln group is missing out on current buoyant oil prices. Chevron’s second quarter likewise fell short, but along with European competitors it is boosting share buybacks. Exxon’s owners can justifiably fret about the industry’s uncertain future. Exxon Mobil on July 27 reported that its earnings increased 18 percent year-on-year to $4 billion in the second quarter of 2018, or $0.92 a share. That fell short of the mean estimate of sell-side analysts of $1.27 a share, according to Eikon. Revenue at the world’s largest publicly traded oil company was $73.5 billion, exceeding an estimated $72.6 billion. Capital and exploration expenditures were $6.6 billion, up 69 percent from a year earlier. 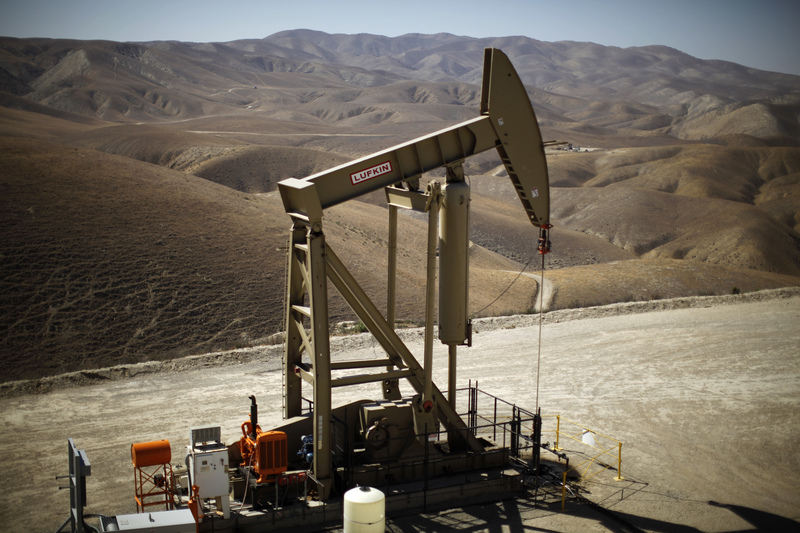 Production fell 7 percent to 3.6 million barrels of oil equivalent per day. On the same day, Chevron said it earned $3.4 billion in the first quarter, or $1.78 per share, below analysts’ estimates of $2.09. The company said total oil-equivalent production in the quarter increased by 2 percent from a year earlier, to just over 2.8 million barrels of oil equivalent per day. The company said it was targeting share repurchases of $3 billion per year.